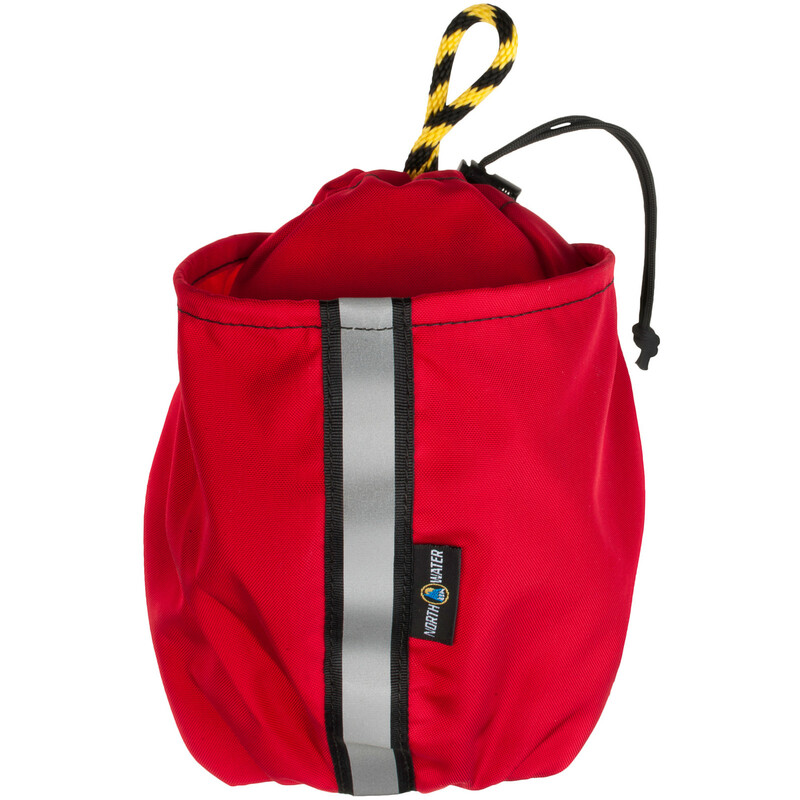 4 Key Safety Items and Two New Colours in 1 amazing product. 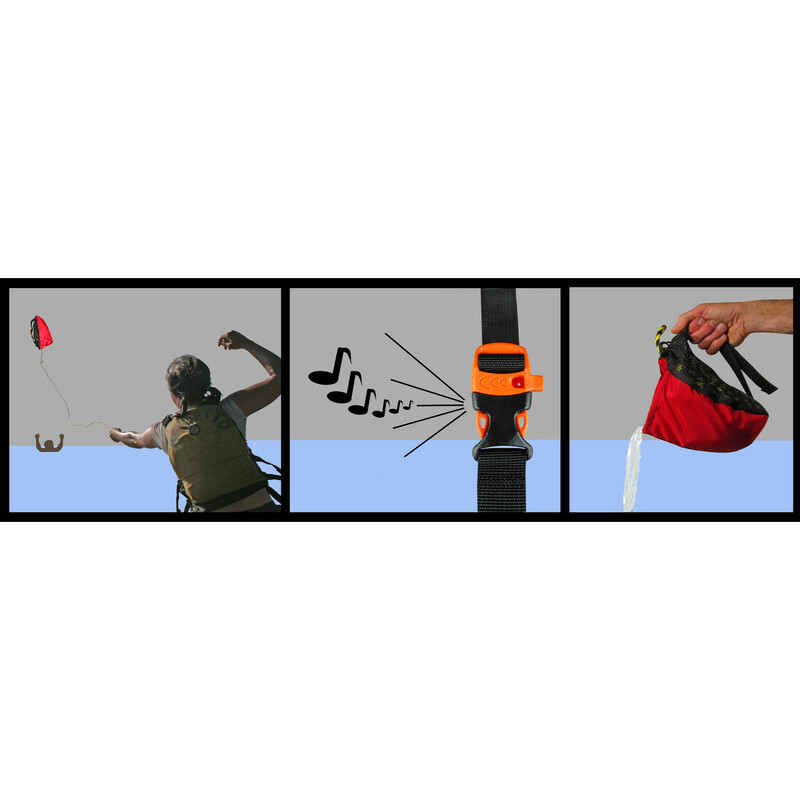 Its a Buoyant Heaving Line, Bailing Bucket, Signalling Device, and Hi-Viz Reflector. 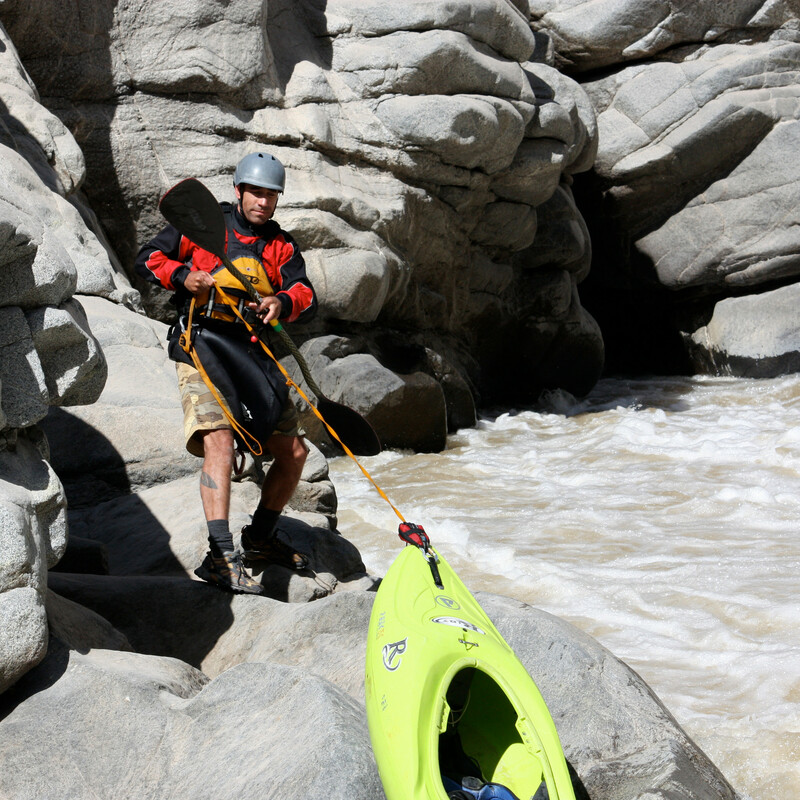 Meets Coast Guard regulations for Human-Powered Boats under 19′-8″ or 6m. 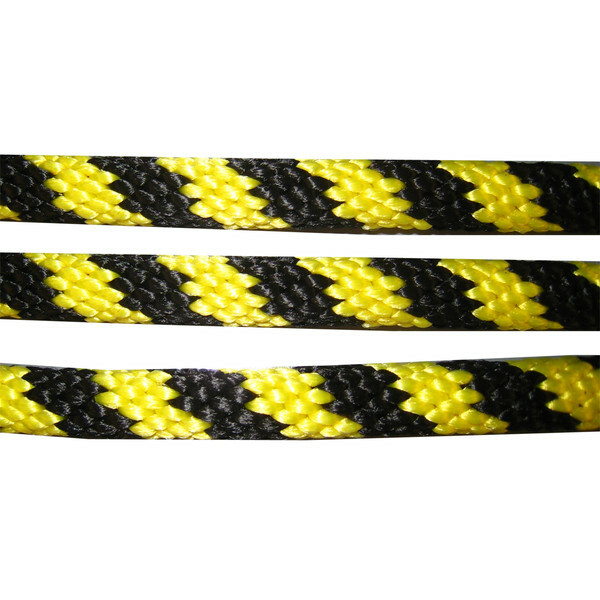 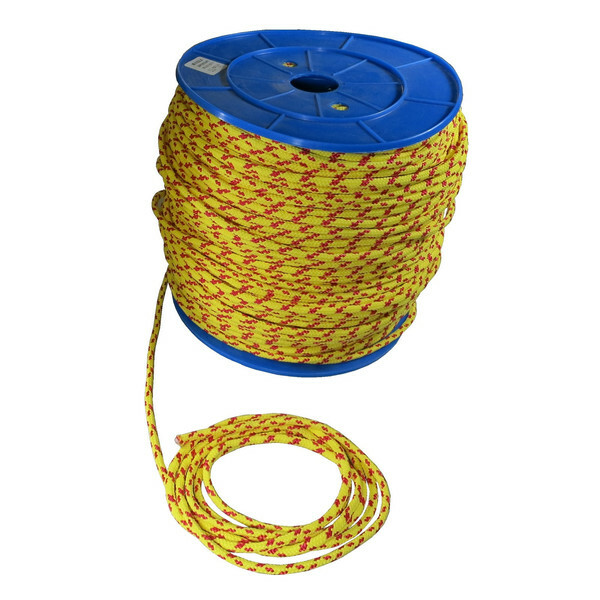 Manufactured from 100% polypropylene for maximum buoyancy, this rope will float high in the water unlike blended ropes. 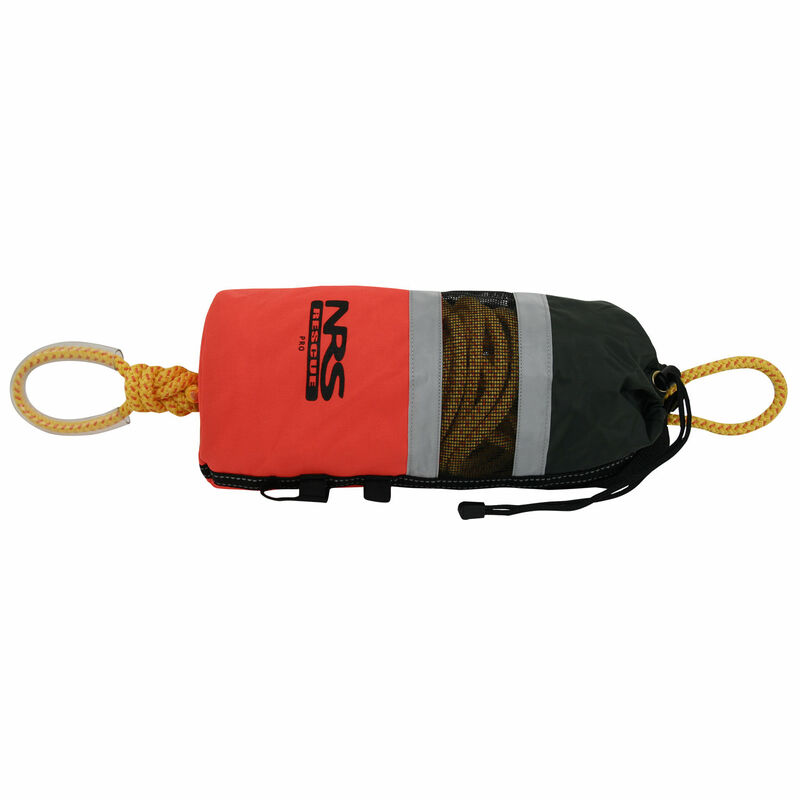 This amazing piece of gear is perfect for belaying boats and equipment. 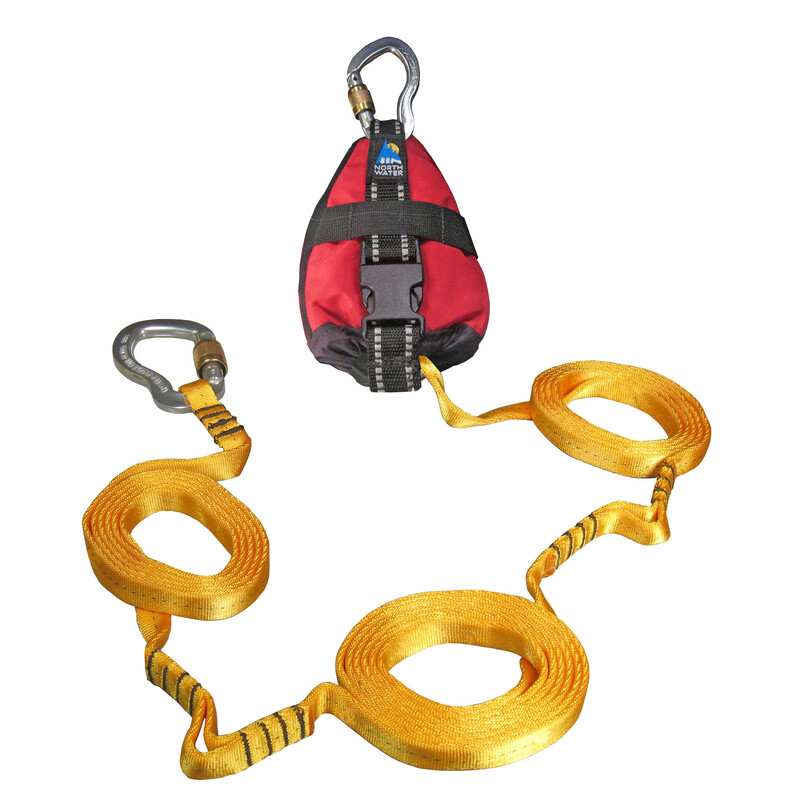 Long enough for a quick harness, anchoring, safety rigging and quick support for both on and off water applications. 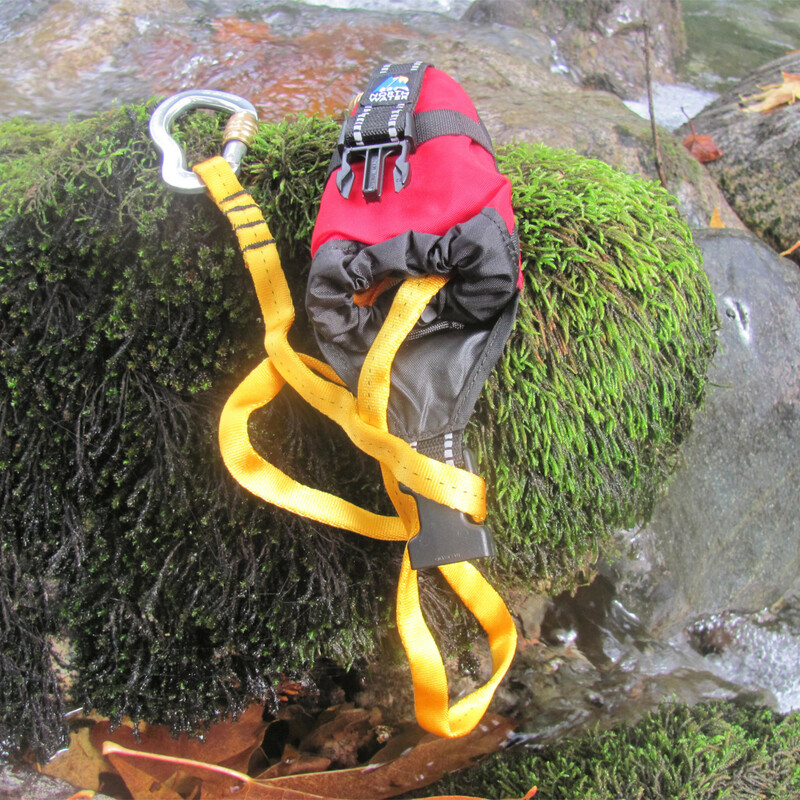 Its uses are endless. . 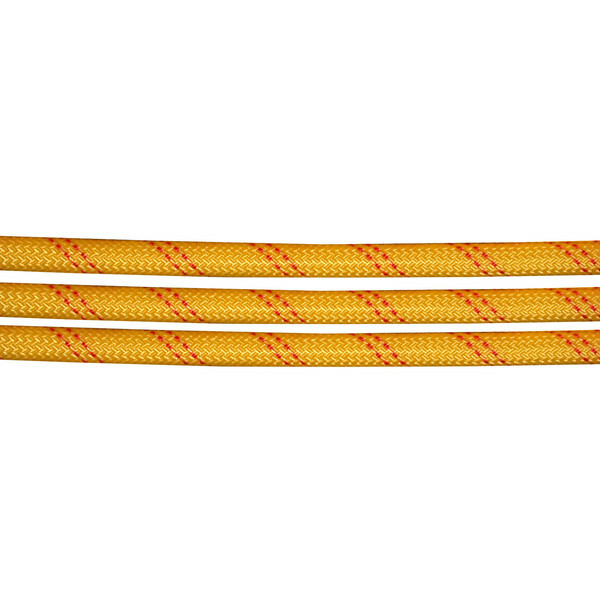 It also makes a great flip line. 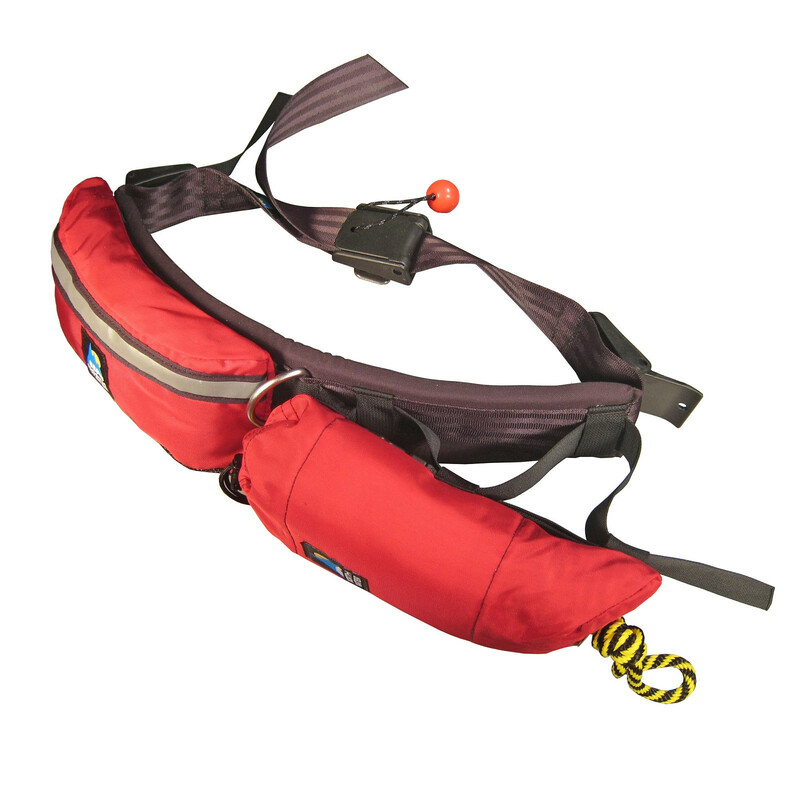 Easily attaches to our EDS Belt or QuickDraw Deployment Belt by lacing the secondary release straps through its belt loops. 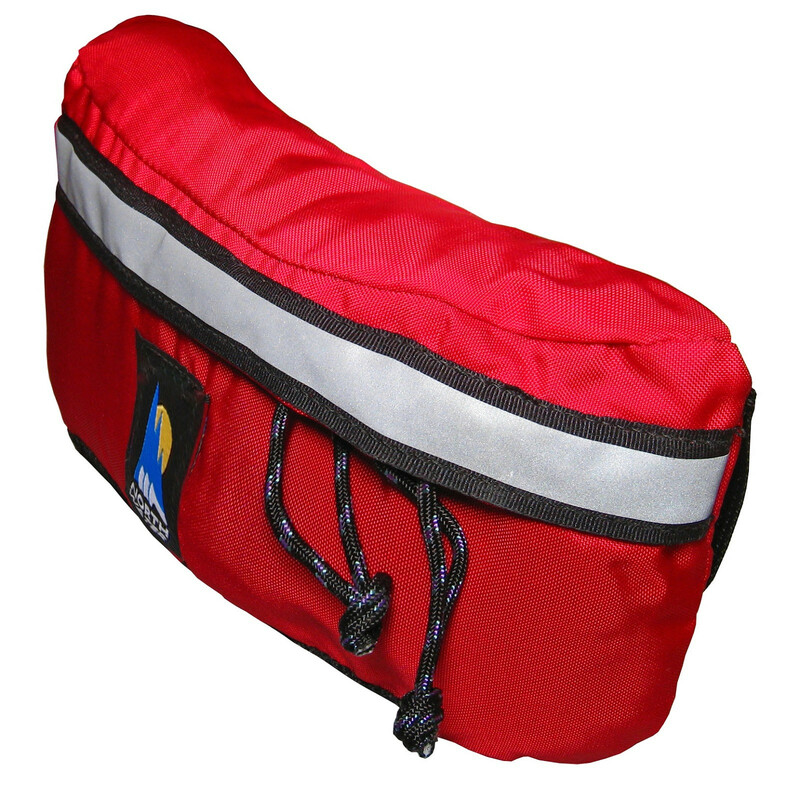 This large bag is designed to hold a full Kootenay High Line system or other large rope system. 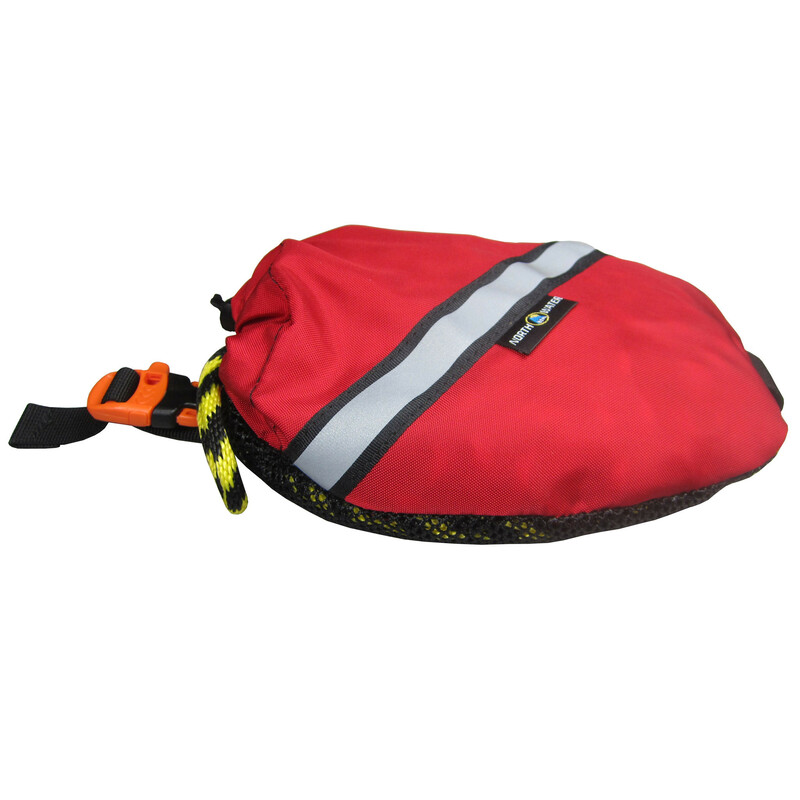 It has a large main body that will hold two 200’ (60m) of 7/16” (11mm) lines and a complete load and belay system in the outside pocket. 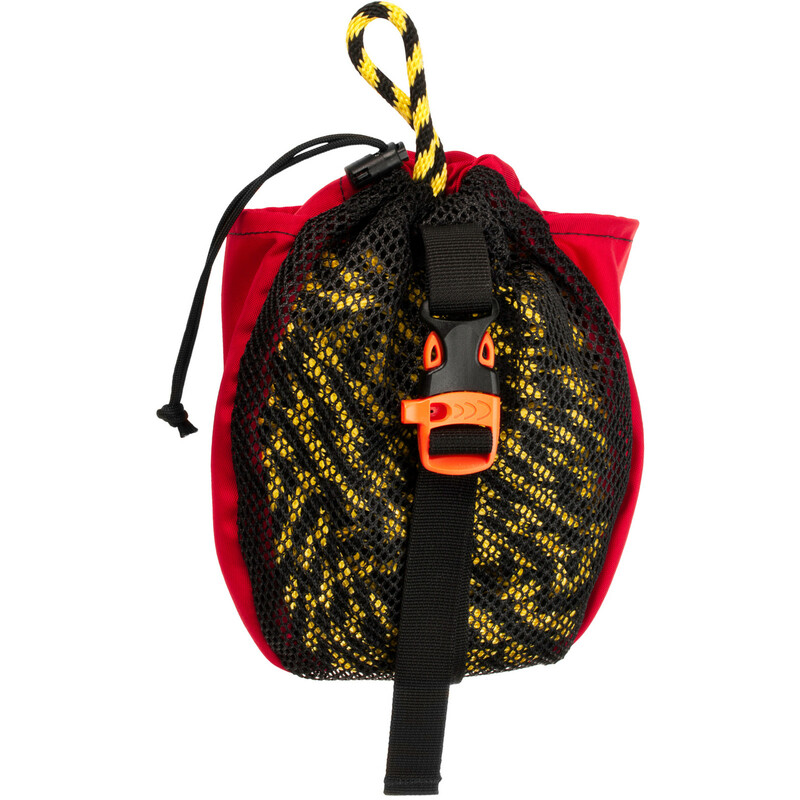 As a high line bag it will hold 300’ (90m) of 1/2” (12mm) line, a kootenay knot passing pulley, and the rigging for a Kootenay High Line. 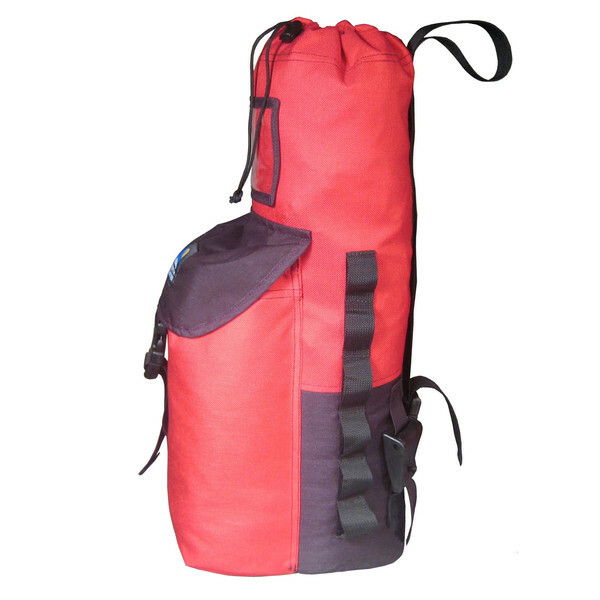 This is a great bag for storing ready built vertical systems. 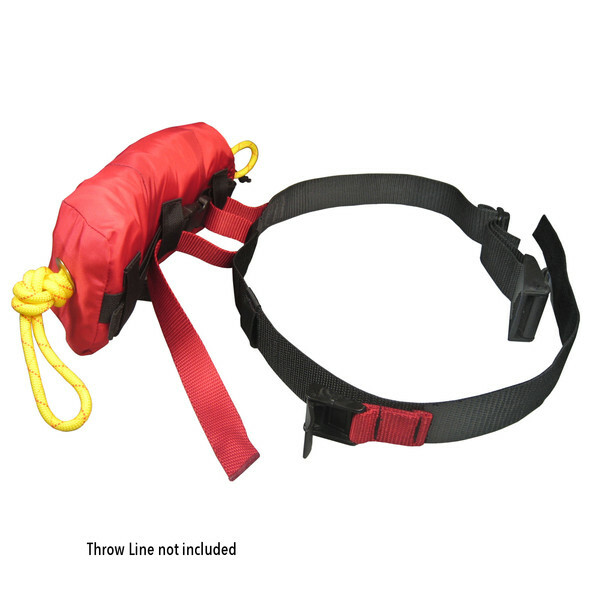 Due to the overwhelming response to our “Line Across Rope Bag” we have worked with professionals in the field to take the features that stand out and expand them into a line of system rope bags designed to exceed the needs of the vertical rescue professional. 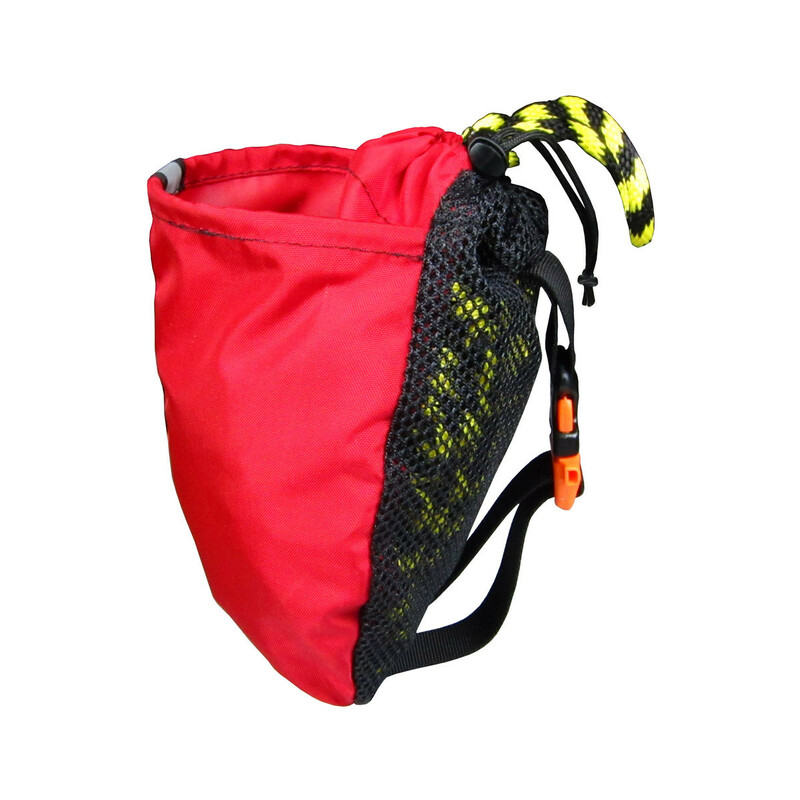 We have adapted system rope bags to accommodate the specific equipment required by all three standards of rope rescue: NFPA, PEP and Swiftwater. 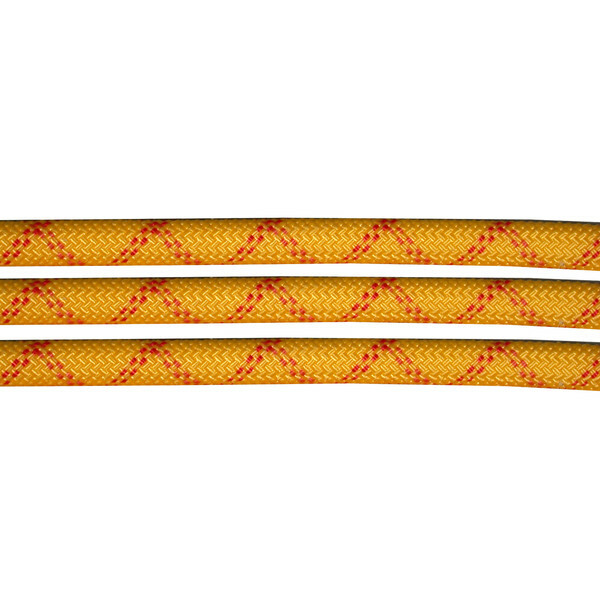 50 Feet Of Compact Reliability With A Price To Match. 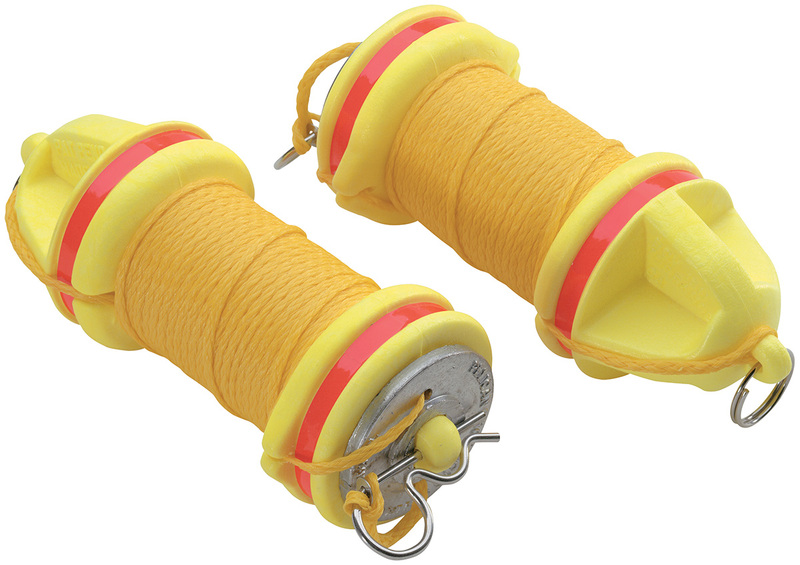 A Coast Guard approved Heaving Line for Human Powered Boats under 19′-8″. 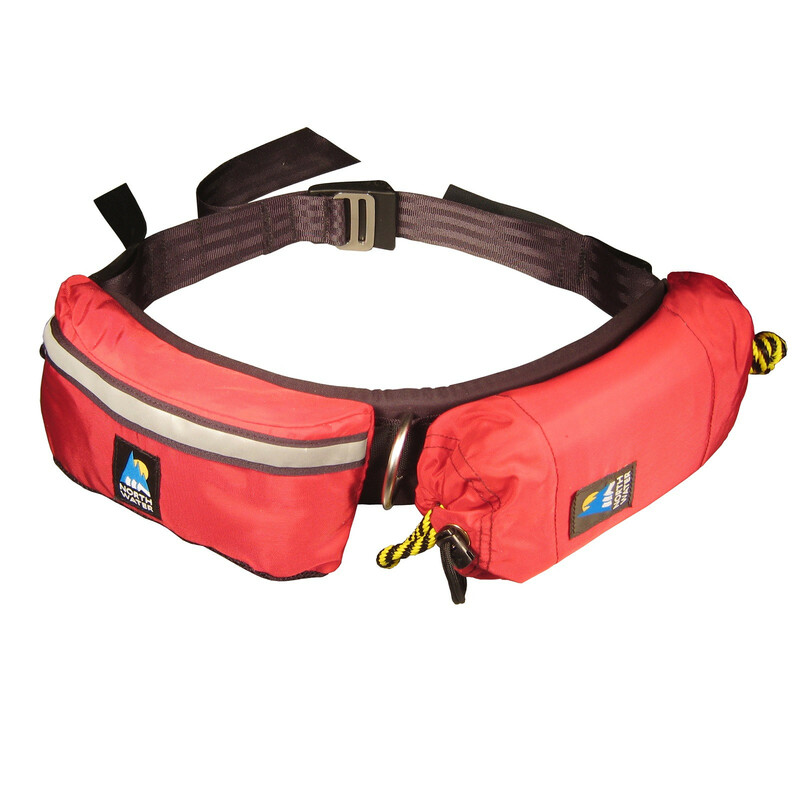 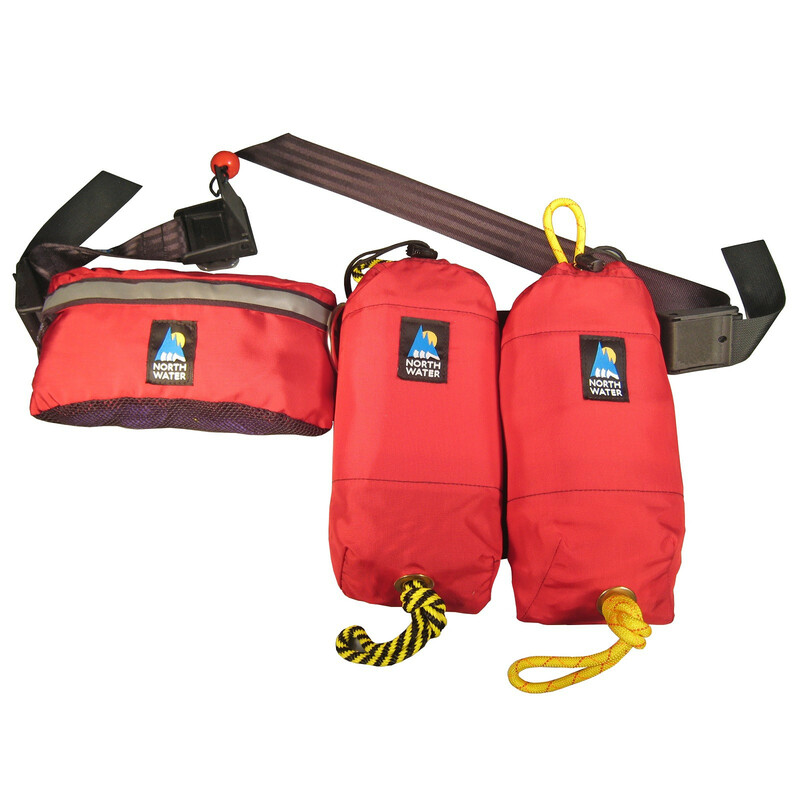 This Rescue Belt has a integral second strap and cam allowing the throw bag or tow line to be jettisoned. 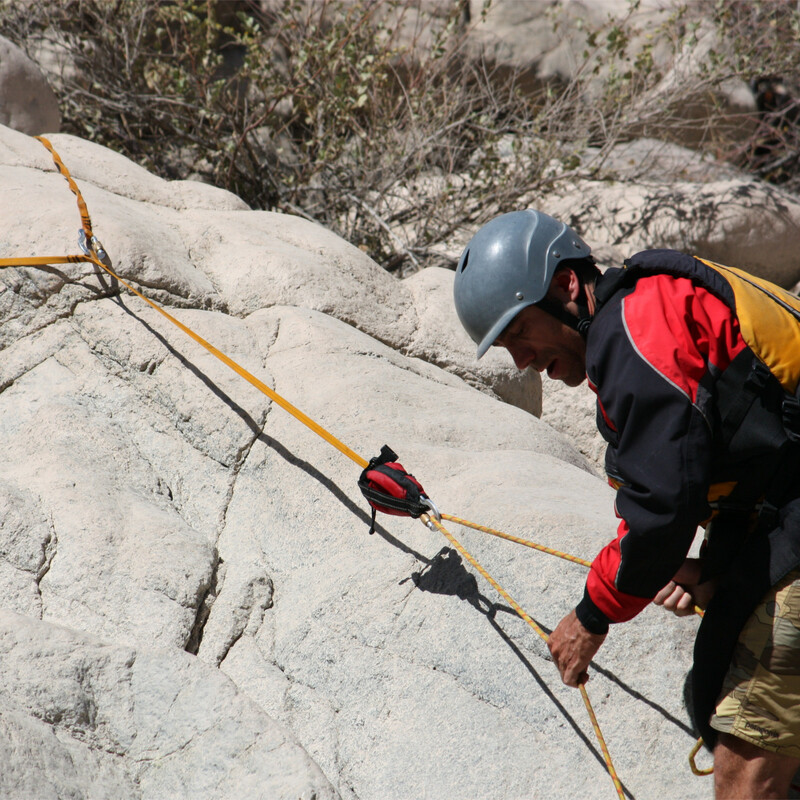 The rescuer does not risk losing their belt – mid rescue. 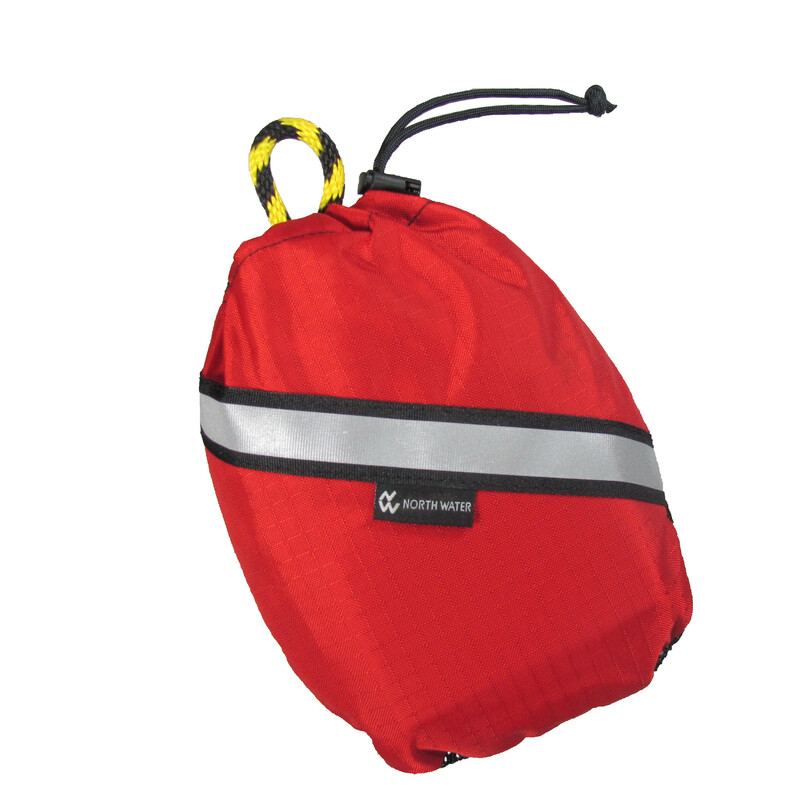 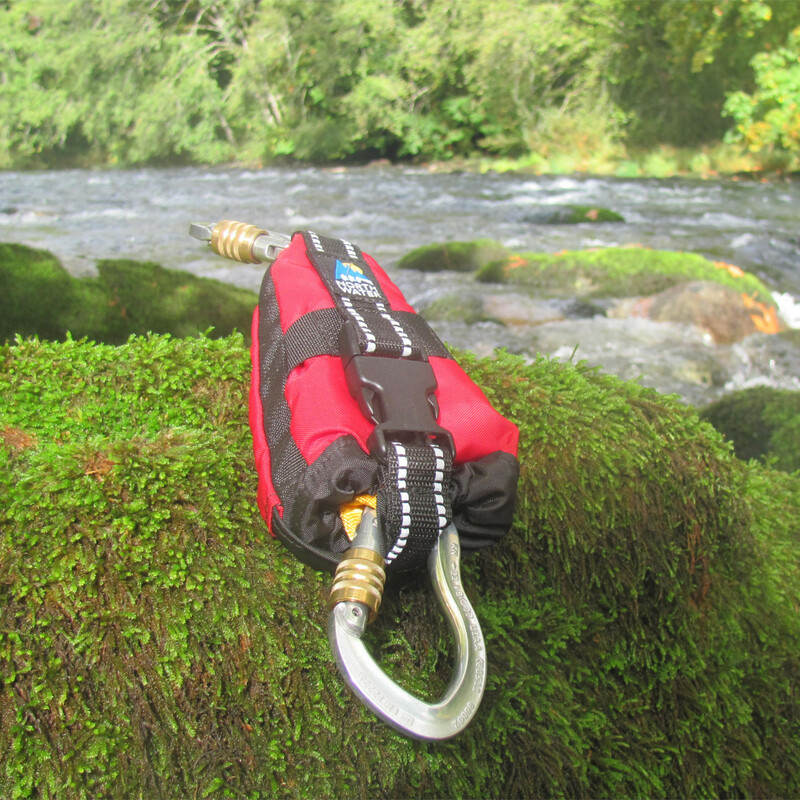 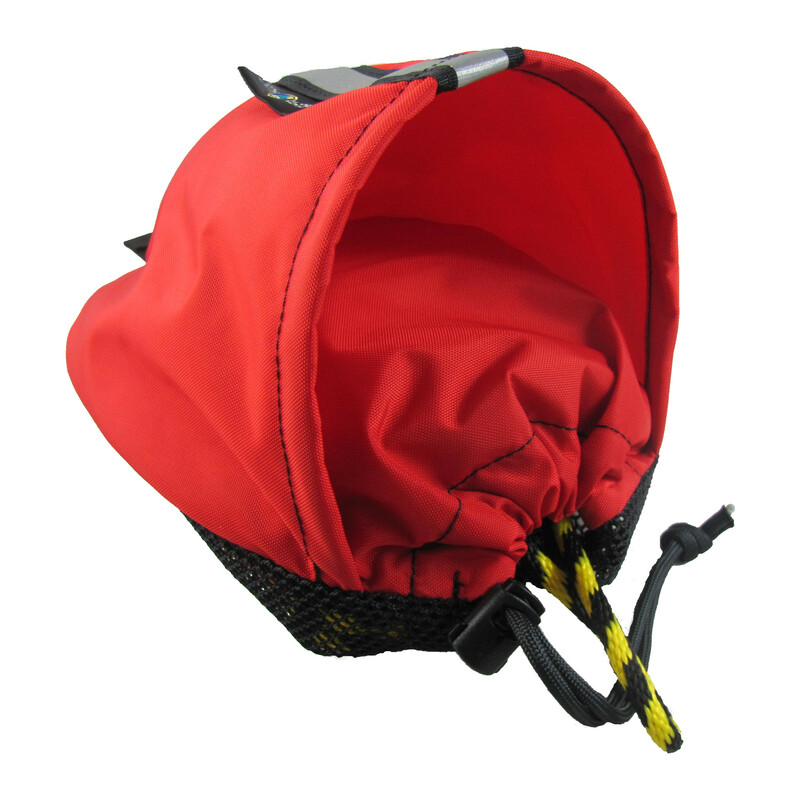 The Fire/Rescue and SAR System Bag is designed for high angle and over embankment rescue. 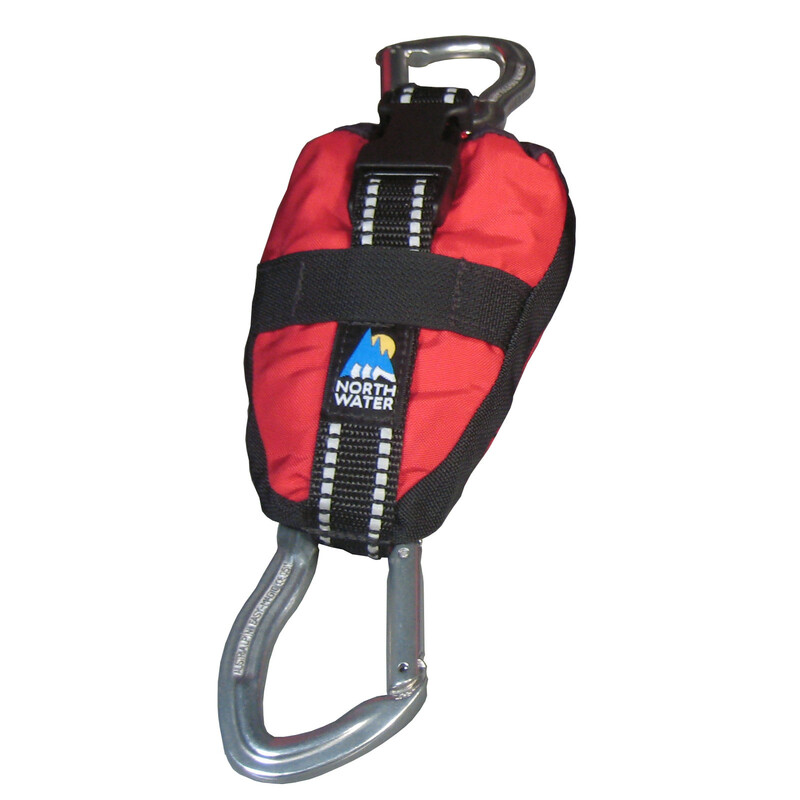 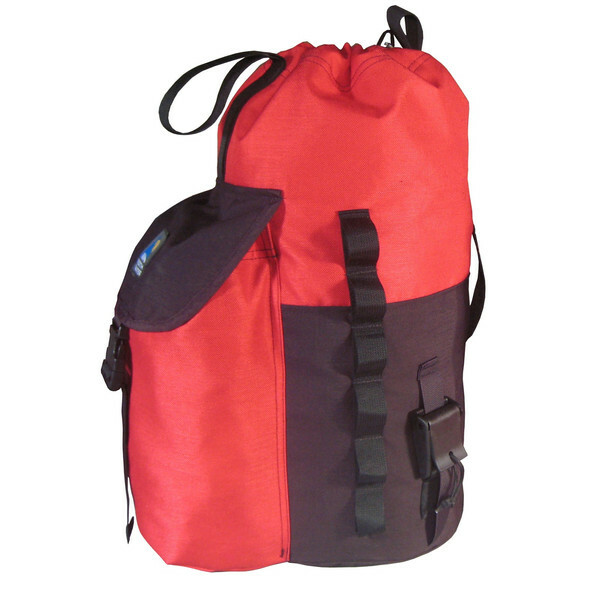 The bag is sized to accommodate the required equipment to build either a load or belay system. 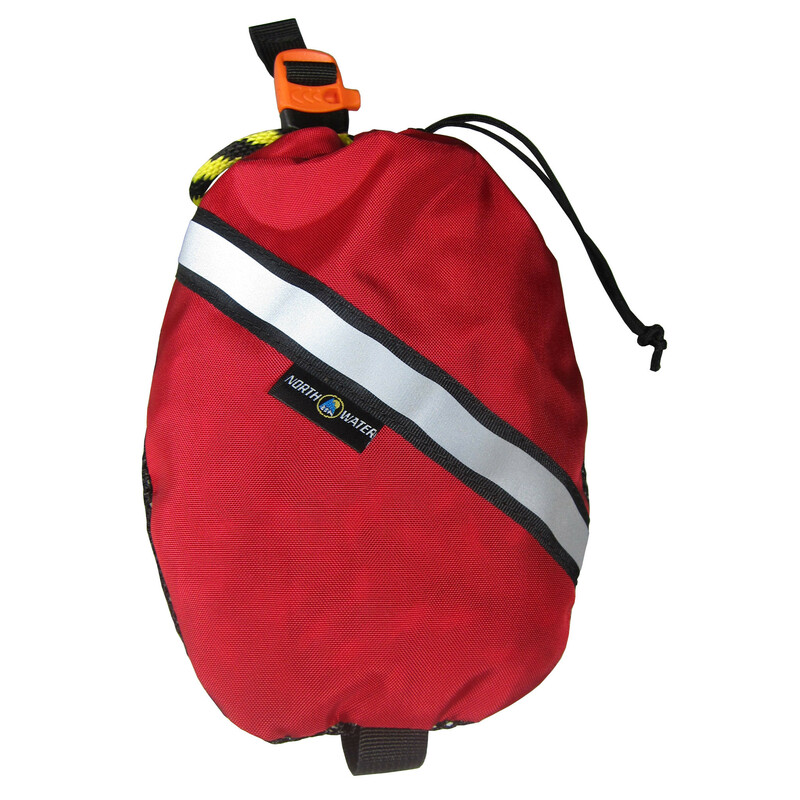 With all the same features as the SRT system bag but bigger, it is designed to go anywhere.